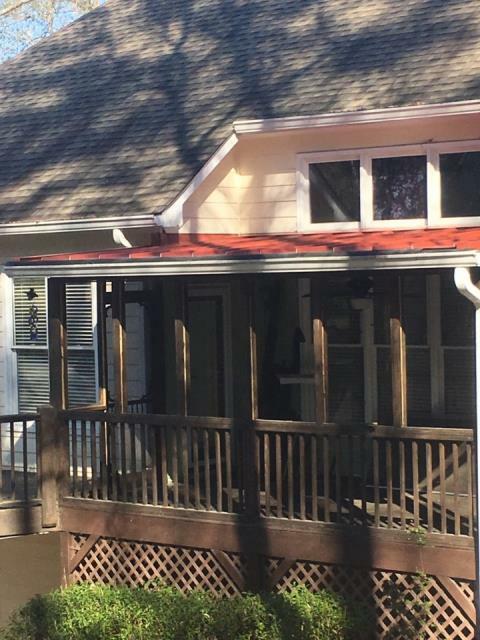 Installed metal rustic red over back porch. Windows, in about half of the homes in the United States, are inefficient, according to the US Department of Energy, causing significant energy loss to the homeowner. Energy-inefficiency ultimately means these windows are poorly insulated. Whether they are single-paned or double-paned, there is still a possibility that your windows are not properly acting as a barrier between the inside and outside world. This is when quality products should be explored. At Ben Hill Renovations, our window installation is done with quality products and our windows can save you up to 25-40% and maybe even more on energy usage and thus, your utility bills. Learn more about our Villa Rica window services and how we can help you by contacting us today! Siding is not only attractive, but also very practical! 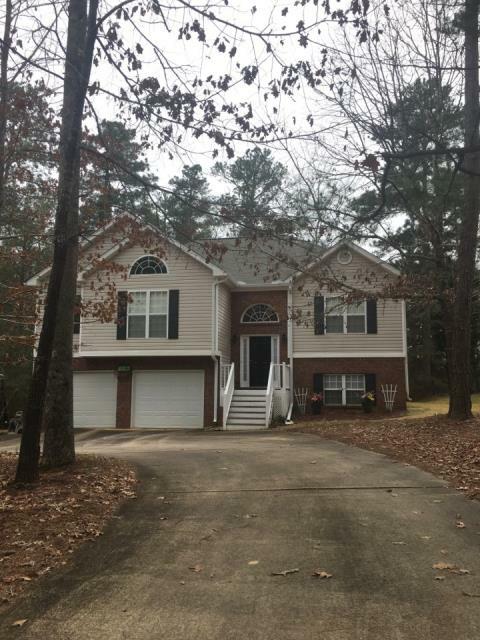 At Ben Hill Renovations, we are committed to providing quality siding for your Villa Rica home or business tailored to your needs and tastes. We offer a wide variety of siding products of different styles and colors. Vinyl siding, for example, is one of our popular materials. Vinyl is popular because it does not rot, warp, discolor, or naturally crack like many other materials when exposed to the elements of nature. Vinyl is actually very resilient against the elements and does not easily wear and tear like other forms of siding. Furthermore, vinyl is not as susceptible to infestation and nesting of small insects. Vinyl has a great way of absorbing outside noise and it is very energy efficient compared to other siding materials. There is a number of options, in terms of color and trim and style, and ultimately our vinyl siding is a sustainable option that is environmentally friendly. 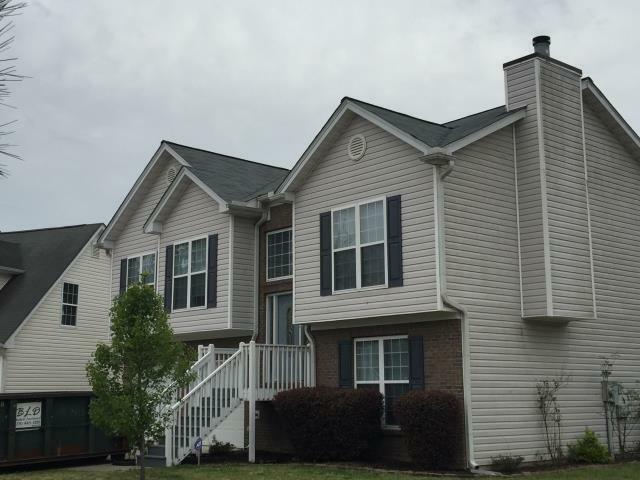 For more information on Villa Rica siding, call us today. Roofs can be a lifetime guarantee when done well and done with the right materials. Among our asphalt shingle roofs, even the lowest quality 3-Tab shingles have a warranty anywhere between 20 to 30 years. And then there is our Architectural Double Laminate Dimensional Shingle, an upgrade from the 3-tab shingle. These shingles typically come with lifetime warranty. Lastly, we have our designer shingles; these come with lifetime warranty and these come in various looks from a wood shake look and even a slate look. When you are considering a Villa Rica roofer, contact Ben Hill Renovations. Decks are a beautiful addition to your property both in the front and in the back! Exterior Renovations of any kind in Villa Rica is our specialty!